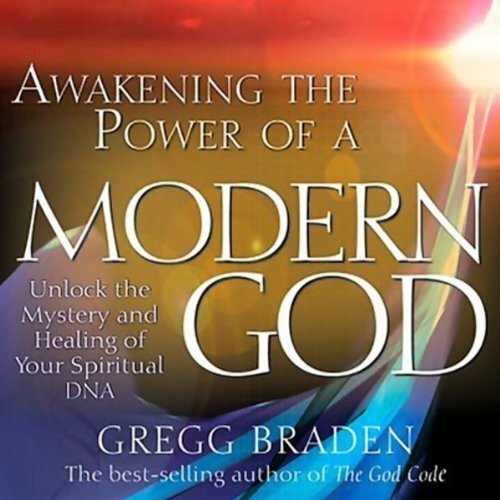 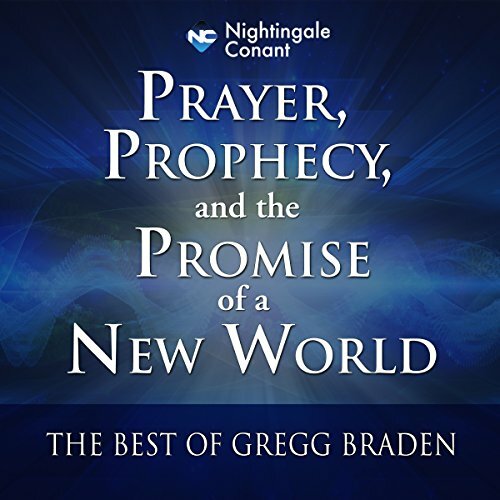 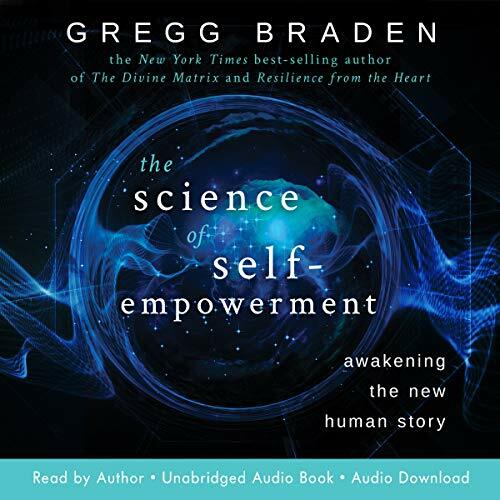 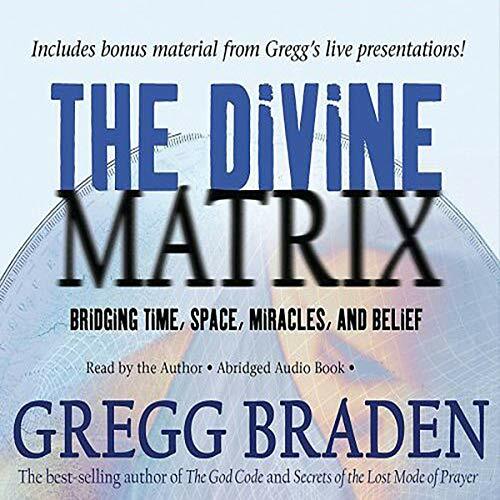 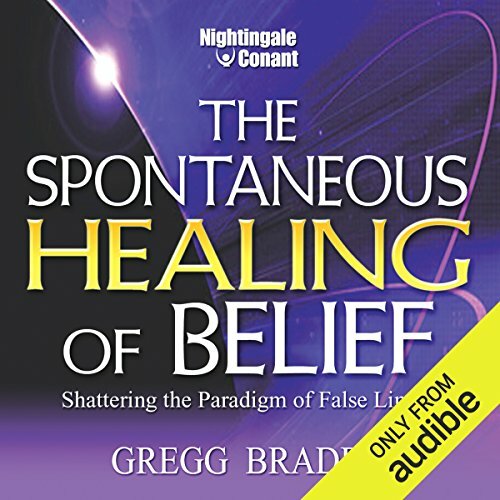 New York Times best selling author Gregg Braden is internationally renowned as a pioneer in bridging science and spirituality. 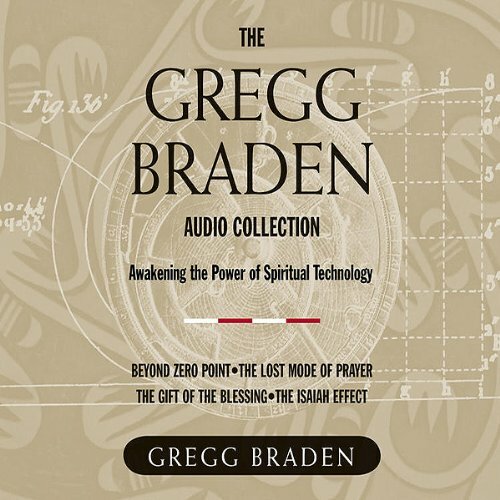 Following a successful career as a Computer Geologist for Phillips Petroleum during the 1970s energy crisis, he worked as a Senior Computer Systems Designer with Martin Marietta during the last years of the Cold War.  In 1991 he became The First Technical Operations Manager for Cisco Systems, where he led the development of the global support team assuring the reliability of the internet in its early days. 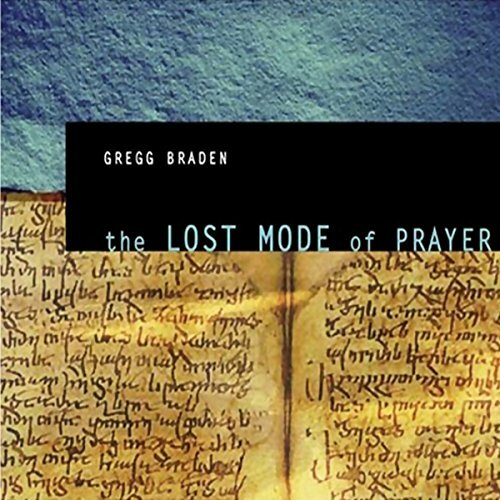 For more than 22 years, Gregg has searched high mountain villages, remote monasteries, and forgotten texts to uncover their timeless secrets. 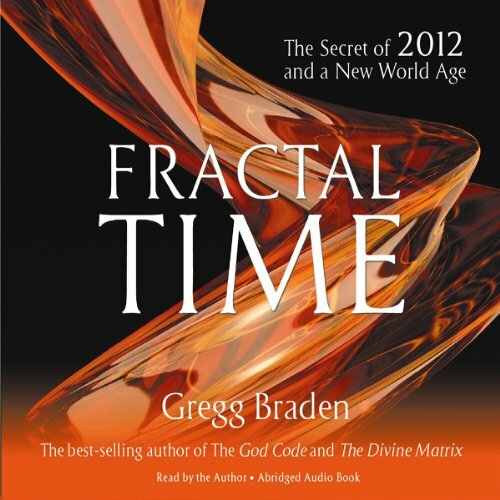 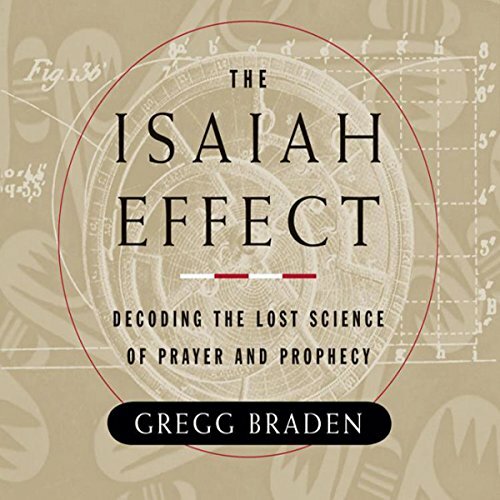 To date, his work has led to such paradigm-shattering books as The Isaiah Effect, The God Code, The Divine Matrix, and his most recent, Fractal Time: The Secret of 2012 and a New World Age. 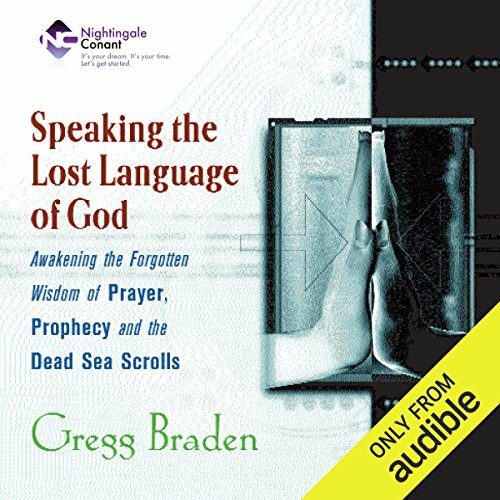 Gregg's work has been published in 27 languages and 30 countries and shows us beyond any reasonable doubt that the key to our future lies in the wisdom of our past.